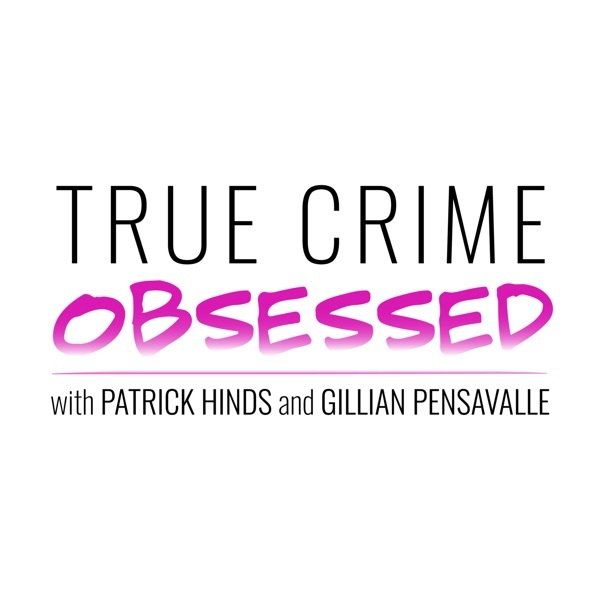 True Crime Obsessed | Listen Free on Castbox. you guys are obnoxious af. Patrick, I love you!!! Your laugh is hysterical!!! omg over excited , false laughs, awful . i unsubscribed after the first few minutes. Courtney Love is not bad as an actress. She was in 200 Cigarettes along with many well known actors like Ben and Casey Affleck, Paul Rudd, Christina Ricci and many more. She did a great job. Wait aren't we forgetting that the investigators had threatened to try Jay in Baltimore County instead of the city courts, where they always give the death penalty in murder cases, if he didn't help convict Adnan? You guys are amazing, these docs are so much better and less stressful after listening to your podcast!! Your sense of humor really helps me get through the super tragic stories. As we say in Utah about FLDS hair: The higher the hair, the closer to heaven. hahahahaksjdjdjdnsnak the outtake cinematic text reading was amazing. I forgot how good that was. Hey guys, love the show and share with friends every chance I get. Want to suggest a doc for you to check out as it is one of the best I've ever seen. It's called 'The Last Word'. There are at least 2 others with the same title, but this one is about a guy who was accused of killing a nun in Texas, and it is truly amazing. Keep up the great work. Peace!